The world needs a 3D prototyping system. 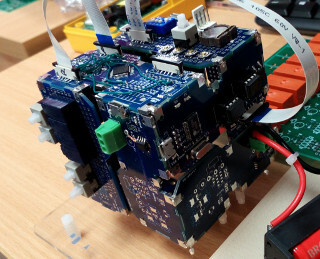 The GPLExtek Hypercube (TM) offers a new way to solve old wiring problems for developing 3D wired computers and electronics projects. We currently review CVs of Linux based PHP developers, C developers, KiCAD Electronics Engineers and FPGA Developers. Students and Interns welcome. Live the Café culture. Our method of working is to upload and update wiki daily from wherever you are working. Send CV to research@hellosemi.com to reserve future positions. What will you make with a 3D wirable PCB prototyping system? We work with Dilead the lead investor with high volume production factory in Guangzhou with product design engineers, R&D, and 60,000 sqft contract electronics manufacturing. 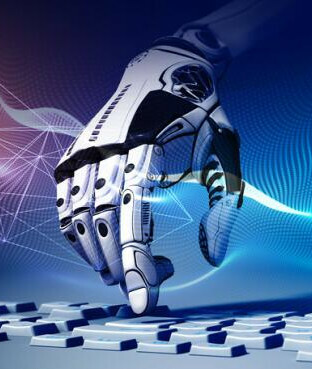 Through Dilead, we have expertise in PCB manufacturing, making custom fabricated transformers and inductors, custom LED filament lamp manufacturing, embedded ARM products manufacturing, ARM SoC based products, laser cut manufacturing, IC bonding for very high volume production and 3D printed sample design and product manufacturing. Providing your product has a good MOQ, we can design and make it for you with regular face to face meetings in London office as well as wiki based update of project in real time.